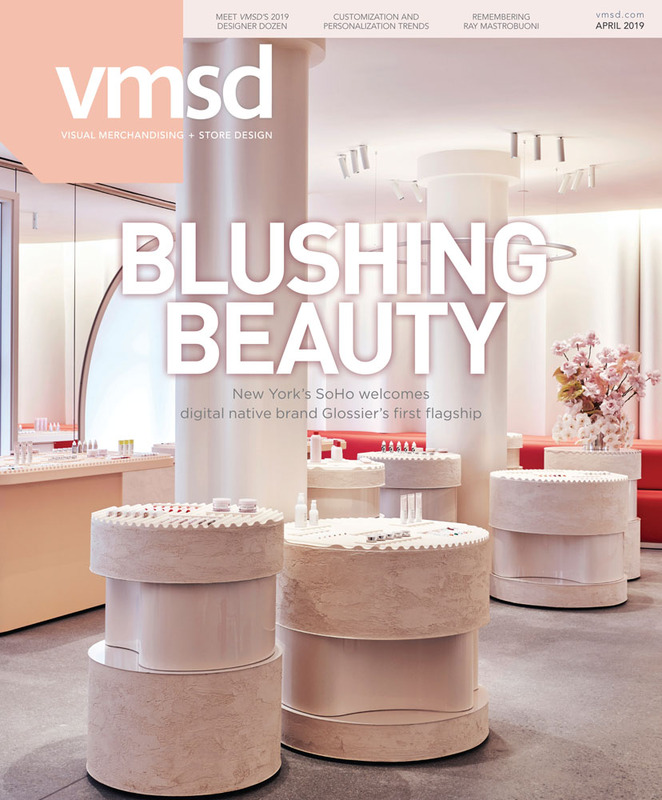 The editors of VMSD invite all design firms, construction companies, retailers, manufacturers and suppliers to submit store renovation projects for consideration in a one-of-a-kind competition highlighting retail renovation projects. The Deadline has been EXTENDED to Friday, April 26, 2019. *Only retailers and those who work for design firms are eligible for a free IRDC registration. Manufacturers, suppliers and distributers MUST purchase an IRDC sponsorship to attend the conference. In the event an manufacturer, supplier or distributer wins, they will be allowed to gift their free registration to a preferred retail or design firm client. For more information regarding sponsorship opportunities, please contact Murray Kasmenn at murray.kasmenn@stmediagroup.com. Eligibility: Design firms, construction companies, in-house retail design teams, suppliers to the project (fixture companies, etc.) may enter store renovation projects in any retail sector (grocery, department store, big box, etc.) completed between January 1, 2018, and December 31, 2018. Entries must include at least one floorplan and “before” and “after” photography of the completed project. Projects completed before January 1, 2018, or after December 31, 2018, will be disqualified. 1. Entry form (scroll down), including a project description and photo release. 2. Digital photography – Upload images below. Label each digital file with project name, image number, category code and "before" or "after". MUST INCLUDE "before" and "after" photos. 3. Floorplan(s) Any visual that can be provided to convey the physical size/scope of the project (upload below) will be accepted. MUST INCLUDE to be considered in the competition. 4. Supporting video Optional, but video is also accepted in submissions if available. 5. Entry fee - $200 per entry. After completing your electronic entry form, you will be prompted to an electronic payment form. If you have trouble with the online payment, please email Carly Hagedon at carly.hagedon@stmediagroup.com for an emailed "paper" payment form. Questions? Contact the VMSD editors at vmsd@stmediagroup.com or call 513-263-9323.